Today we’d like to introduce you to Jeffrey Cheung. Jeffrey, let’s start with your story. We’d love to hear how you got started and how the journey has been so far. I grew up in the Northwest Suburb of Schaumburg. Both undergrad and dental school, was at the University of Illinois, Chicago. I have since loved living in Chicago, but imagined myself “growing up” one day, moving to the suburbs and starting a family in a house with a backyard and driveway – the suburban American dream. I decided to get a jump start in my that dream started and look for a practice in the suburbs. 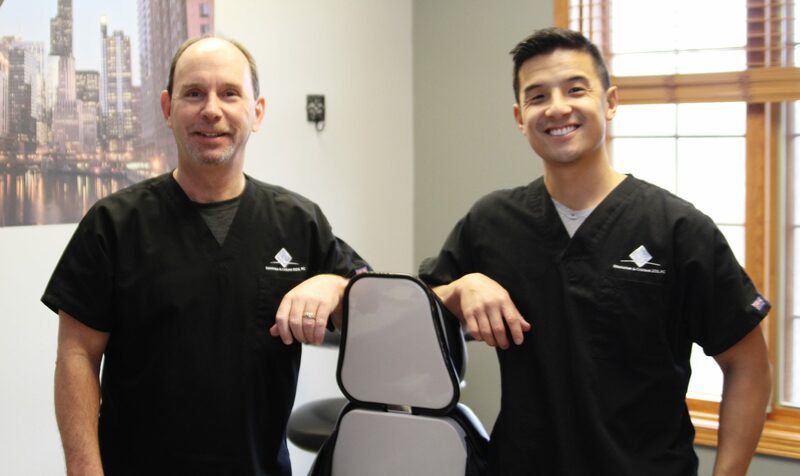 In 2006, I joined with Dr. Timothy Shanahan, who has been practicing in the Naperville/Aurora area since 1984. Through his elite professional skills and warming chairside manners, Dr. Shanahan gained an unbelievable patient following. 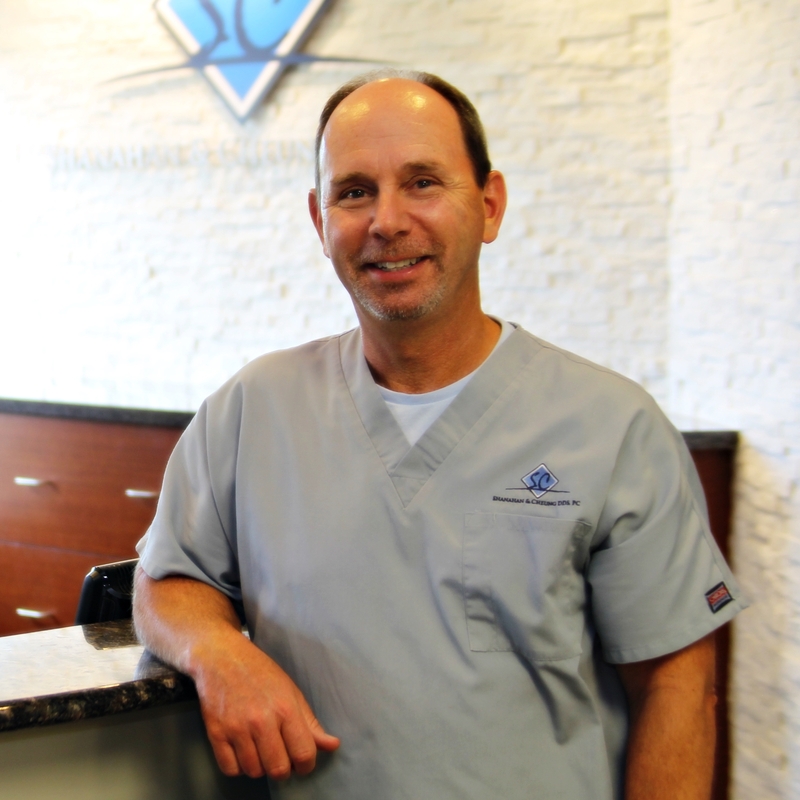 I was fortunate enough to have had the opportunity to become a part of this practice and eventually partner with Dr. Shanahan in 2013 – now Shanahan & Cheung DDS, PC. However, the city of Chicago seemed to have a firm grip on me. After marrying my wife in 2009, and now with 2 boys later, we have come to call South Loop Chicago our home. Our practice has continued to grow, and has more than doubled since 2006. It is such a joy to be able to help so many families in our community in the Western Suburbs. I have found my commute from the city to be anything but a chore. One of the biggest challenges in our office is the one that we have set for ourselves: every patient must be 100% confident and comfortable in our office and our care. As we know, every individual is unique with their own problems, pain, personality, language, perspective and expectations. It is always a challenge to immediately understand and adapt to each patient/individual in order to provide the level of comfort and care, in a manner that is well received by all individuals. We are proud to have assembled a talented and empathetic dental team that shares Dr Shanahan’s and my vision of providing exceptional patient care. I can now say that satisfying 99% of all our patients is hardly a challenge, but merely just a normal day for us. Alright – so let’s talk business. 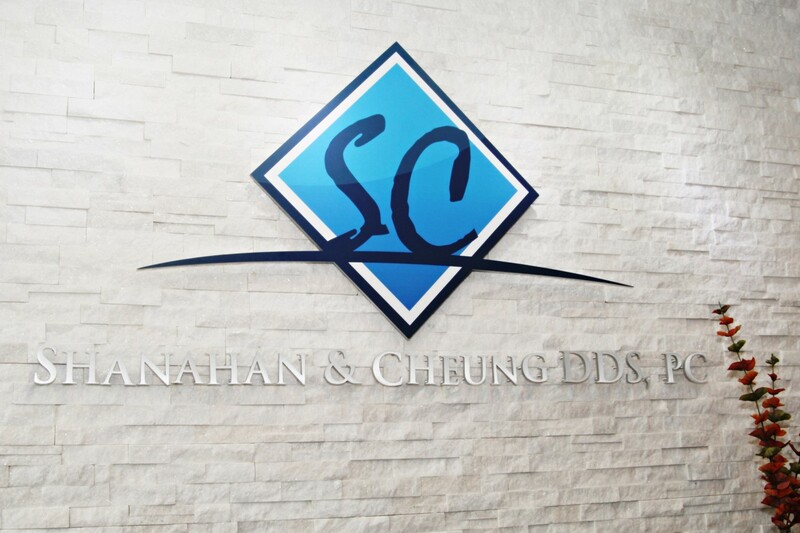 Tell us about Shanahan & Cheung DDS – what should we know? Our office accommodates all aspects of dentistry. 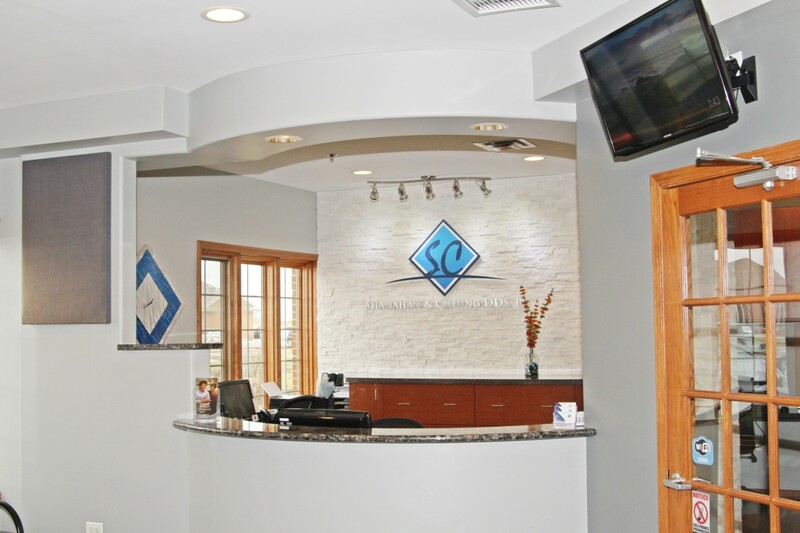 Our foundation is general dentistry where we provide exams, cleanings, fillings, as well as same day CAD-CAM crowns (which our patients value for its quality as well as convenience). From there, we have many enhanced services for patients that come to us when in pain (root canals, extractions, TMJ management), cosmetic makeovers (Porcelain Veneers, Bonded Veneers, Implants, Whitening, Invisalign, 6 Month Smiles), Snoring and Sleep Apnea treatment (oral appliances), and full mouth rehabilitations (removable dentures and non removable dental implants). What really sets us apart from others is our underlying philosophy. When you walk into our office, you will see this adage which embodies our approach to patient care: “Tell me and I forget. Teach me and I remember. Involve me and I learn” – Benjamin Franklin. Our goal is not to “tell” patients what they need. Rather, we involve them in their own care so that they fully understand their condition. Once this happens, we have become partners in their dental care and patients can better process the different treatment options that are being provided to them. We understand that every individual has their own unique needs and wants. Only when they fully understand their condition can patients make the best decision for treatment for themselves. 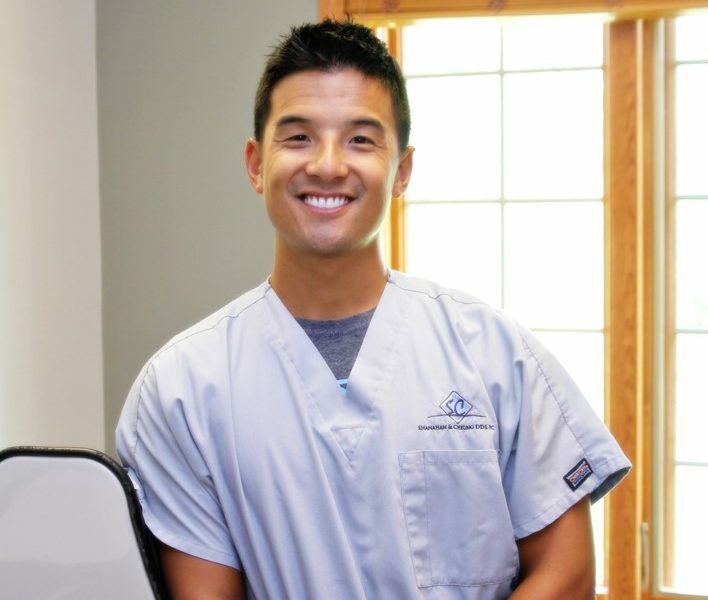 Our patients are involved in their treatment plan, confident that they are in trusted hands and that they are receiving the most caring and modern treatment in dentistry. My biggest “thank you” is to my business partner and mentor, Timothy Shanahan. He believed in me and placed his valued patients in my care. That is really a huge honor. I feel so fortunate to have found a partnership that has allowed both of us to grow so well personnally and professionally! Wow! I found DrCheung and his office from a friend who highly recommended this place. Fantastic dentist and office. Happy to see him getting recognized! 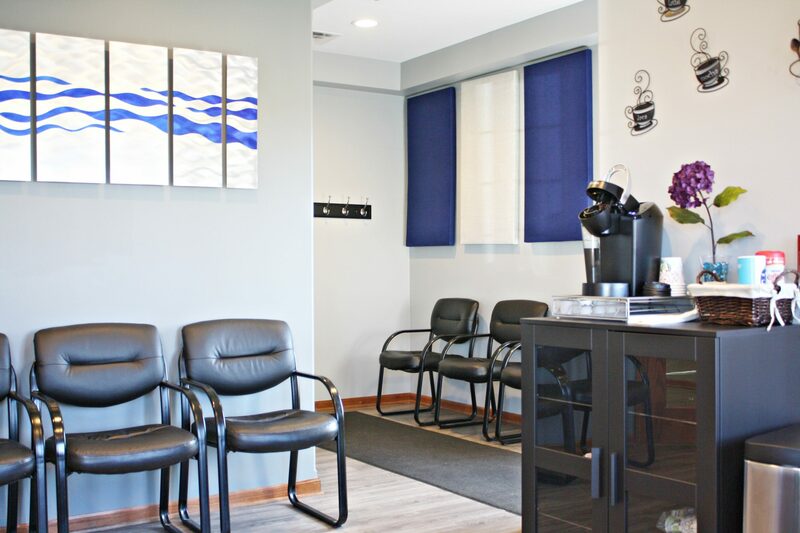 As a patient for over 16 years with Dr Shanahan, and also Dr Cheung, I have found their office procedures and friendly staff to be an office you can place your confidence. I can’t imagine going anywhere else!